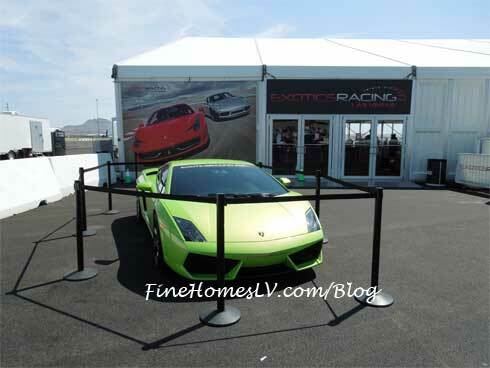 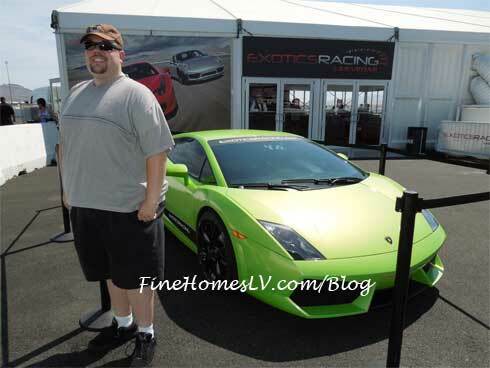 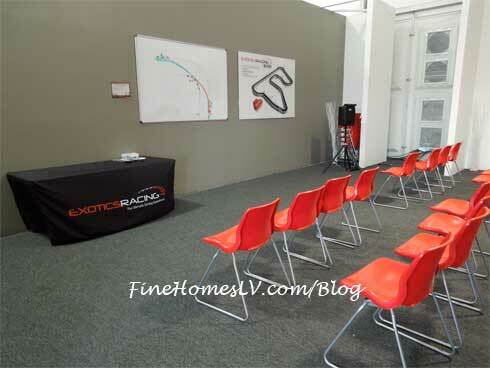 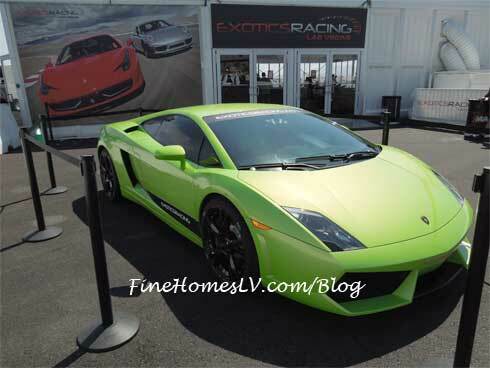 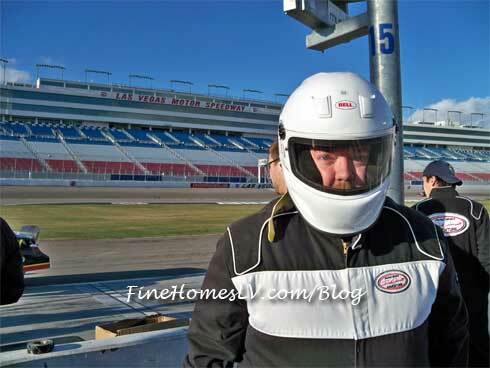 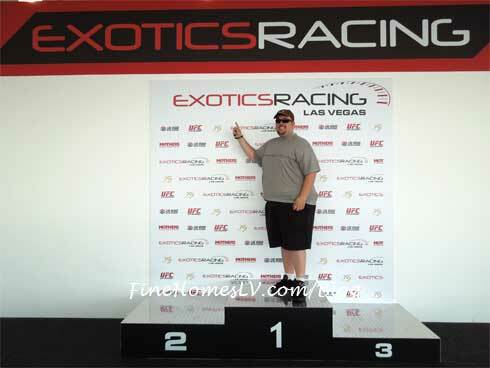 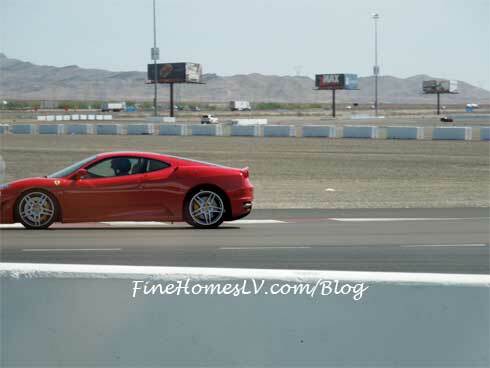 Exotics Racing, revs up their driving adventure with the recent completion of their new private race track. 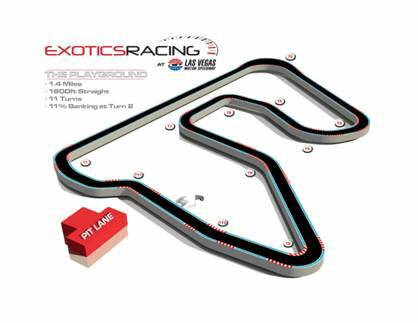 Tailored to thrill seekers of all ages, the track design affords the ability to run in different configurations. 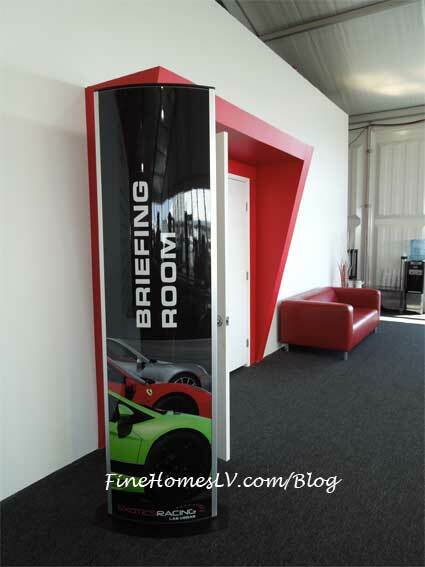 This provides the opportunity for a unique and new experience for returning guests.